Senior Augusta Westhoff receives the Pope Francis Service Award from Catholic Charities of East Tennessee. The 37th annual Catholic Charities dinner will be held on Thursday, March 28 at the Chattanooga Convention Center (1150 Carter St.). This popular annual event brings together more than 400 guests from the Chattanooga community for an evening of fun and fellowship. Proceeds from the event benefit Catholic Charities of East Tennessee. The evening includes a cocktail reception, silent auction, dinner, and dancing to the music of Uptown Big Band, as well as a program focusing on the work of CCETN in our community and a special presentation of the Pope Francis Service Award. 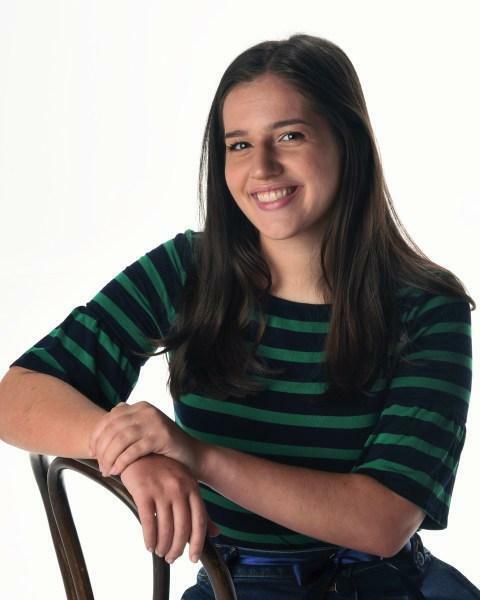 This year’s award will be presented to Augusta Westhoff, a Notre Dame High School student whose generosity inspired her to create the annual Mums for Moms event to raise money for Catholic Charities’ Pregnancy Help Center.